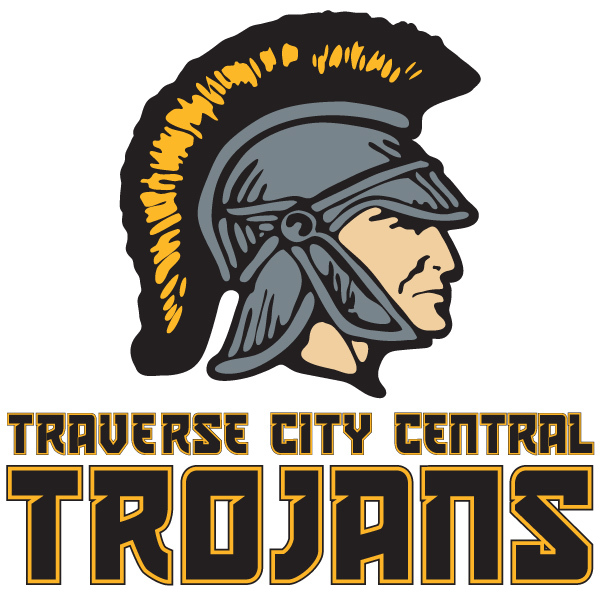 Welcome to the Traverse City Central Athletics Apparel page. All you need to do now is click on a product below and select the size you want. Once you’ve finished selecting a size and color, simply click “add to cart” and you’ll be ready to purchase. AS OF DEC. 9th ONLINE ORDERS ARE CLOSED! YOU WILL RECEIVE AN EMAIL NOTIFICATION WHEN YOUR ORDER IS COMPLETE. Orders can either be shipped directly to you or be available for pick-up at Threads located in Traverse City, MI. You will receive an email in when your order is complete. where someone will be happy to help you locate your item. It’s possible that somewhere along the way we made a mistake with your order, but don’t fret! If it’s our responsibility, we’ll take care of things lickity-split! On occasion though, the responsibility of a mistake falls upon a customer. You ordered wrong size or it did not fit to your satisfaction. Low quality print as a result of not following image requirements. (i.e. incorrect print size, resolution (DPI), color profile, or invisible pixels. You or your customer made an error in the address. Packages returned to us can be shipped again at the cost of the re-shipment. You selected the wrong image to be printed.